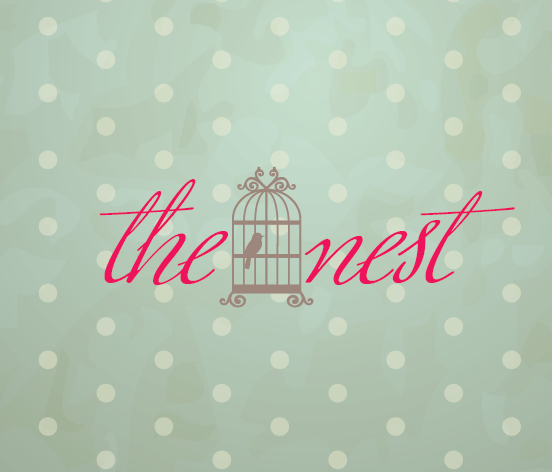 We create products that will find a place in your nest. These pieces are not just shabby chic or contemporary, they are functional and they fill spaces. They are affordable and pretty to look at and they make for the perfect piece in your design puzzle. Although we mainly deal in accessories for the home we also work with interior design consultants and architects to make customized furniture pieces. If you are interested in custom design furniture or would like to consult with us regarding space and decor, please send us a private message so that we can set up a one-on-one meeting.